This show was broadcast on May 7, 2014. 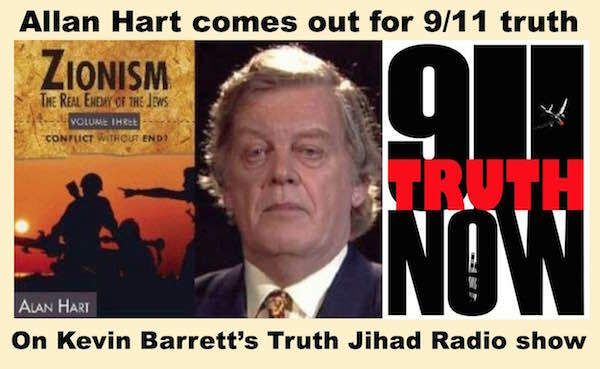 Alan Hart is the pre-eminent Western journalist of the conflict in Occupied Palestine. He is the former lead BBC Mideast correspondent, personal friend of Golda Meir and Yasser Arafat, back-channel peace negotiator, and author of Zionism: The Real Enemy of the Jews – the best introduction to the topic available in English. 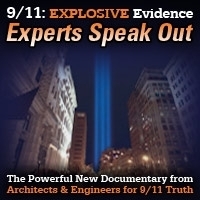 We also discuss the media and politicians’ incessant lying about world affairs, speculate about whether the “abnormal interference” afflicting our conversation is a Cass Sunstein style attempt to “disable the purveyors” of truth, and largely agree about what really happened on 9/11. 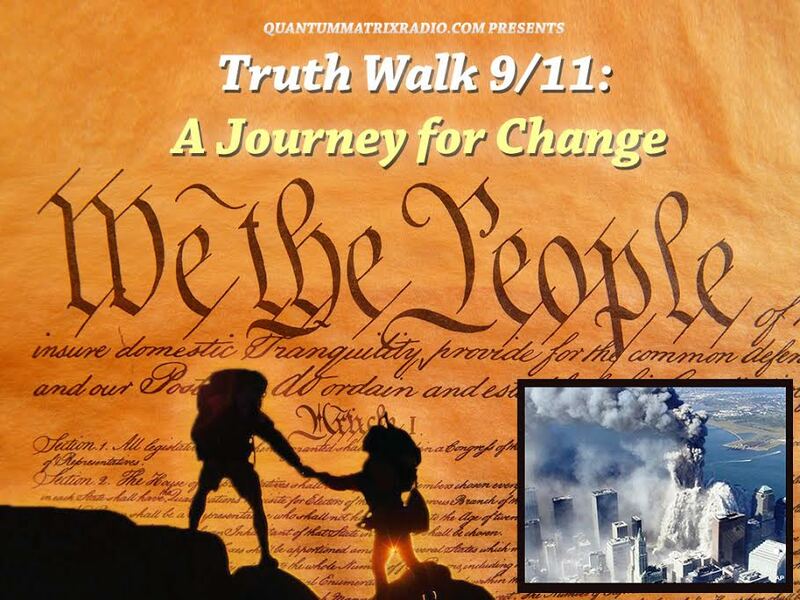 This entry was posted on Wednesday, May 7th, 2014 at 6:28 am	and is filed under 9/11, Anti-War, Censorship-Propaganda, False Flag/Fake Terror, Freedom, Justice, Kevin Barrett, News, Occupation, Protest, War Crimes. You can follow any responses to this entry through the RSS 2.0 feed.